Morgan, Aidan. "Rosemary Dunsmore". The Canadian Encyclopedia, 12 April 2018, Historica Canada. https://www.thecanadianencyclopedia.ca/en/article/rosemary-dunsmore. Accessed 18 April 2019. 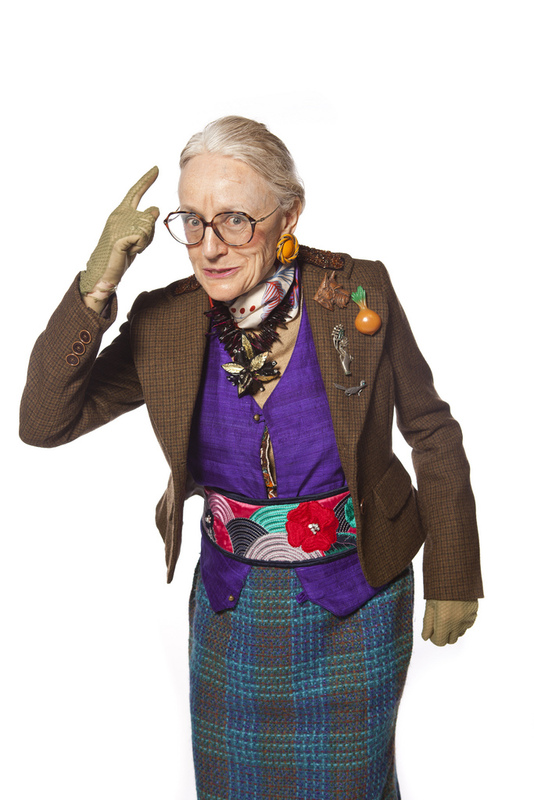 Rosemary Dunsmore, actor, director (born 13 July 1952 in Edmonton, Alberta). 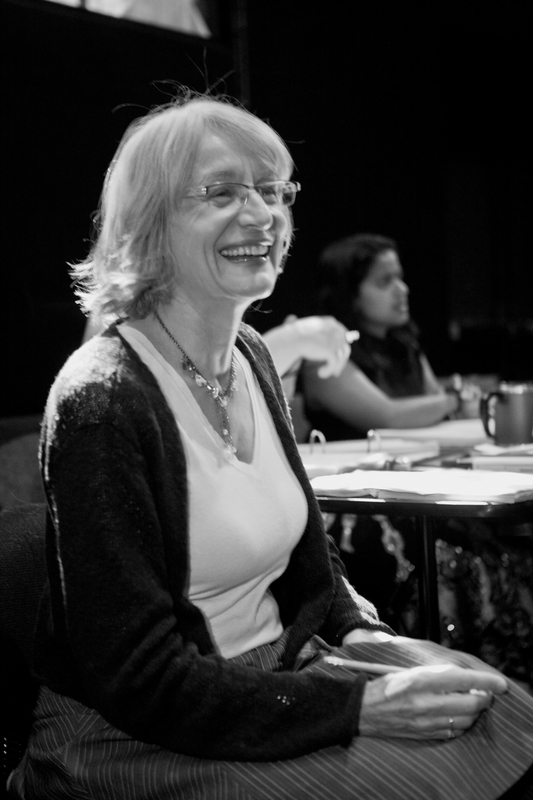 An accomplished actor, director and theatre instructor, Rosemary Dunsmore has enjoyed a long and successful career in Canada, the US and Europe. Dunsmore began acting professionally soon after graduating from York University in 1973, touring in Cedric Smith and George Luscombe’s Depression-era play Ten Lost Years in 1975. She won a Dora Award and was named best performer at the Edinburgh Fringe Festival for her 1982 performance in Straight Ahead/Blind Dancers, and appeared at such Canadian theatrical mainstays as the Stratford Festival, the Centaur Theatre and the Saidye Bronfman Centre for the Arts. Image: \u00a9Tony Bounsall for the Belfry Theatre. Dunsmore has been nominated for a Gemini Award twice (in 1988 and 2001) and in 2001 she became the first Anglophone to win a Masque Award for her performance in Centaur Theatre’s production of Wit, which also earned her a MECCA Award. In 2009 she received an ACTRA Toronto Award for Best Female Performance for The Baby Formula (2008). She has also achieved considerable recognition and artistic success as a theatre director for productions such as Measure for Measure, Jane Eyre, The Glace Bay Miners’ Museum, Whale Music, and Fighting Words, for which she received a Dora Award nomination for best director. In 1990 she was named to Maclean’s Honour Roll as a “Canadian who makes a difference.” She has taught at the University of Toronto, Equity Showcase, National Theatre School, George Brown College, Film Training Manitoba and Halifax Shortworks. In 2010 she became the Actor in Residence at the Canadian Film Centre.